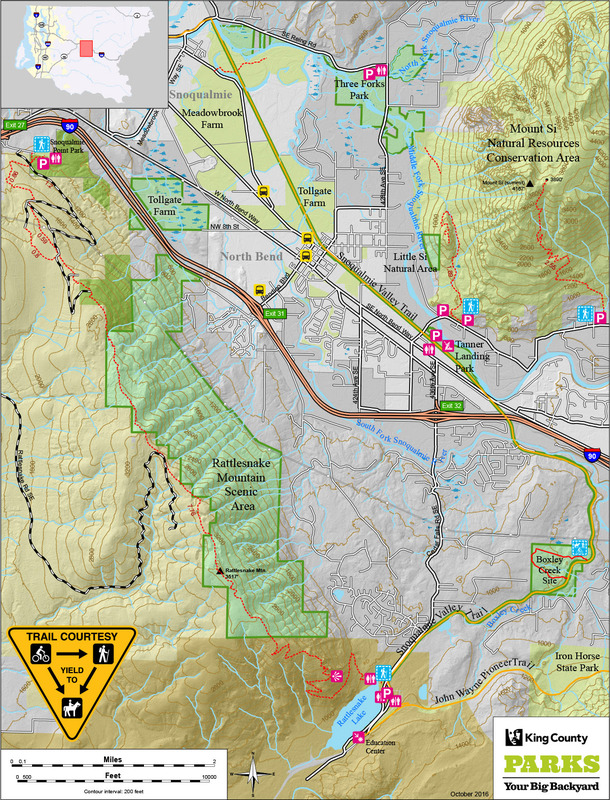 From this page you can download hi-resolution maps. 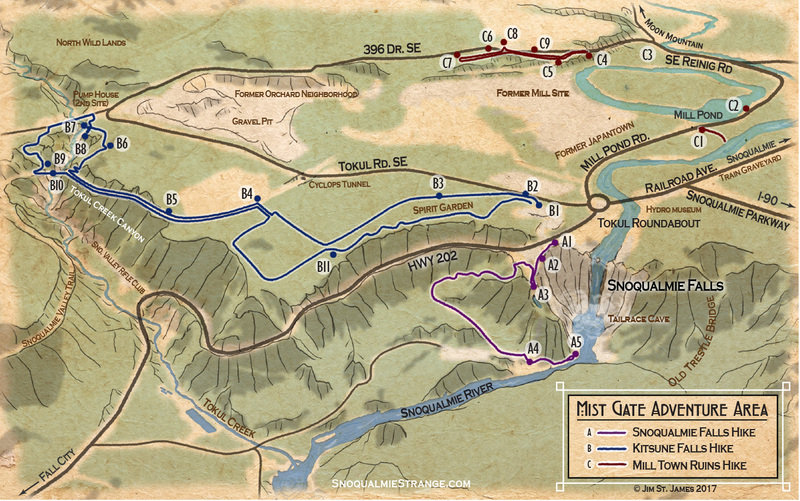 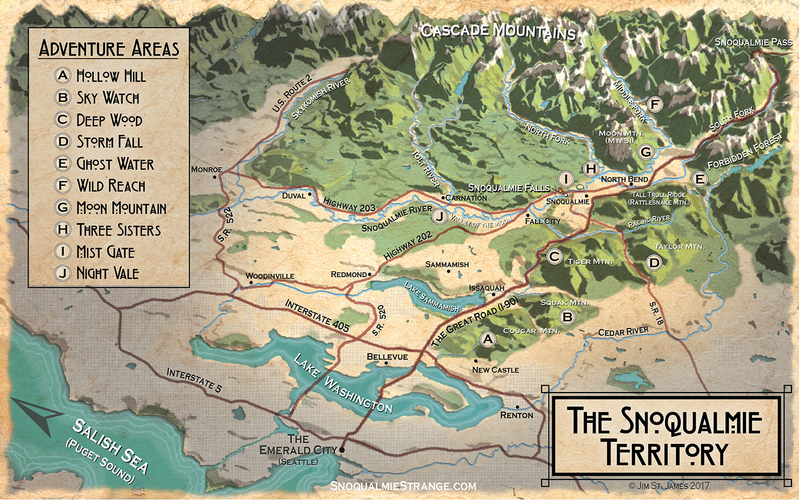 The first section contains Snoqualmie Strange exclusive maps. 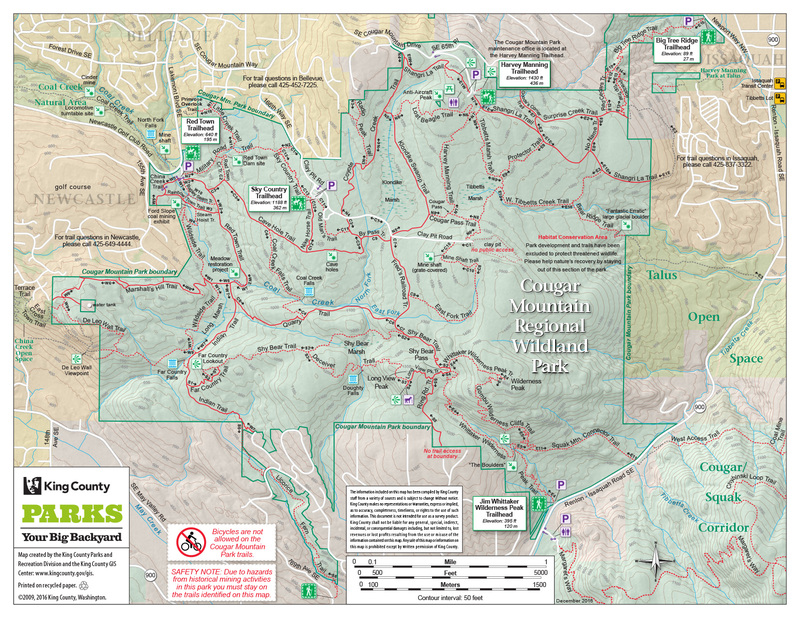 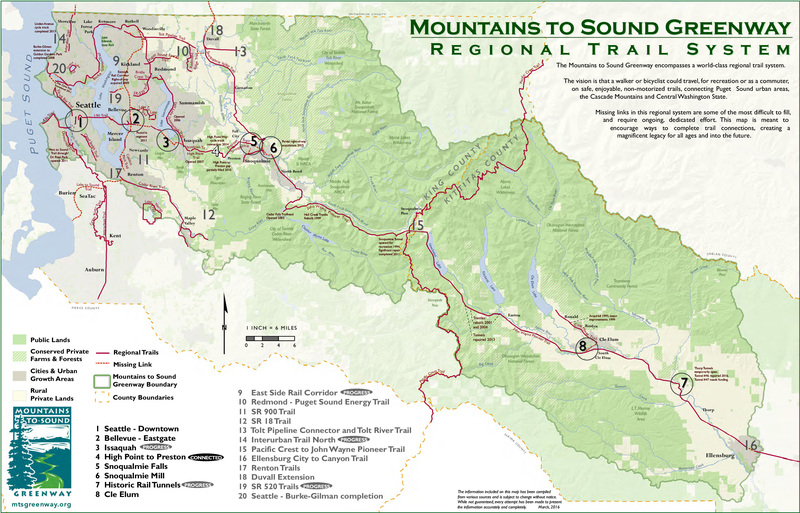 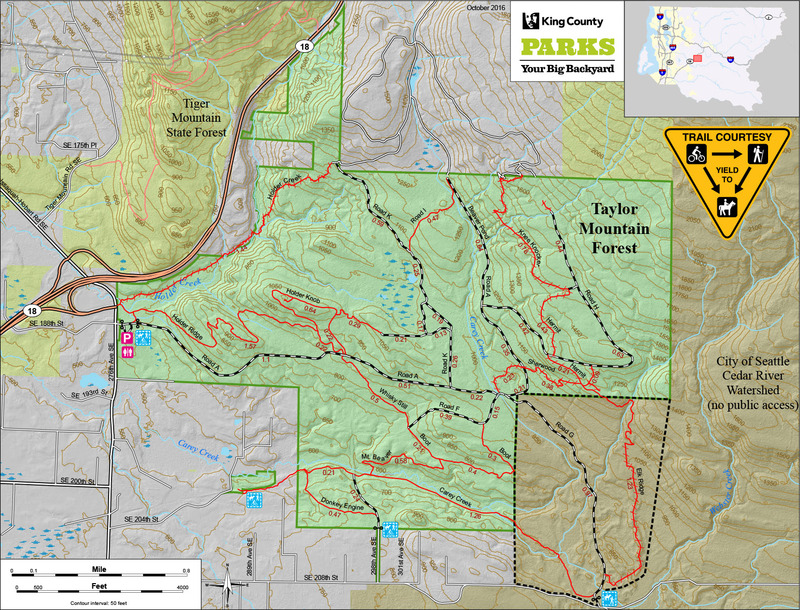 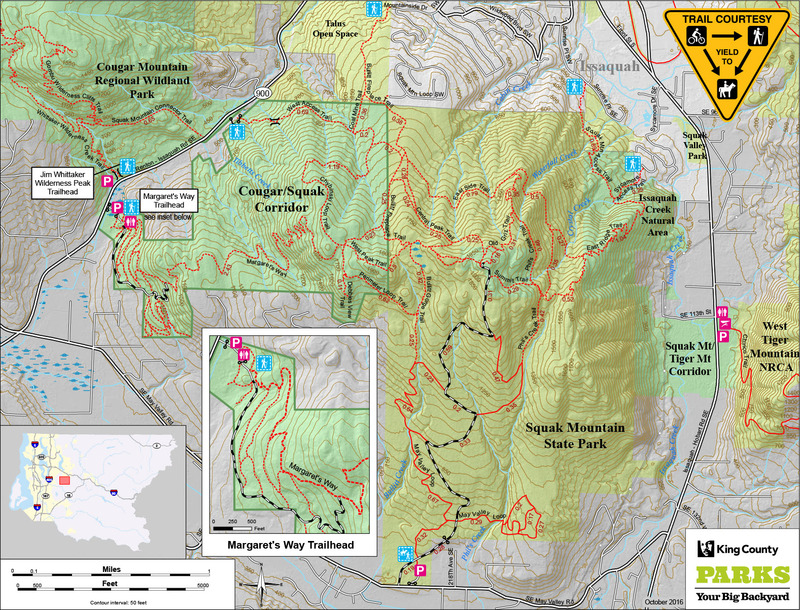 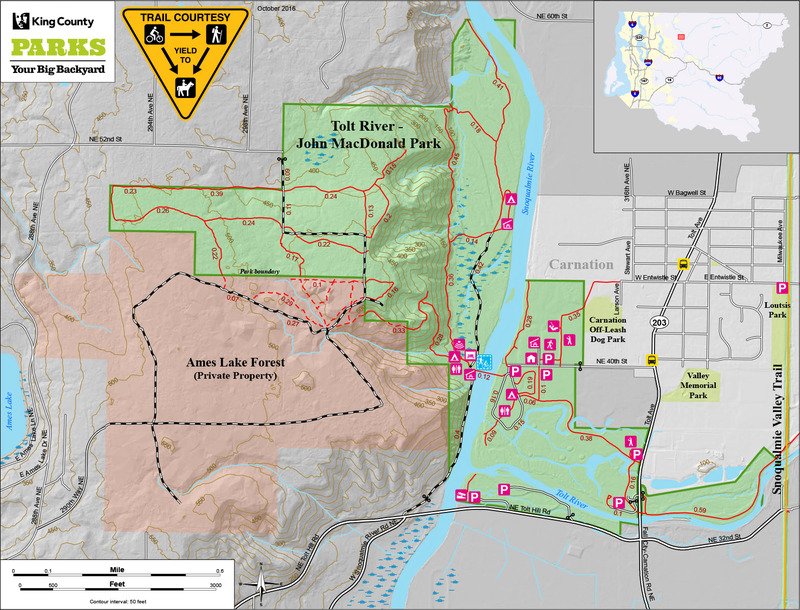 The other sections contain maps from outside organization who are responsible for maintaining trails and wild areas in the Snoqualmie Territory.